Professional Quality Service for Over 50 Years! 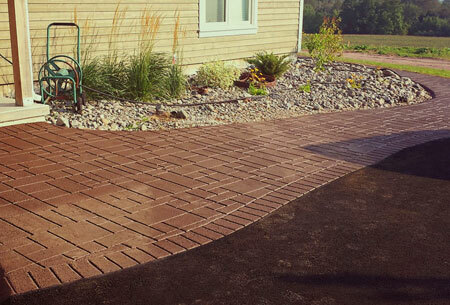 Brown’s Paving not only specializes in walkways, but their newest pattern paving addition boosts the design of any space. 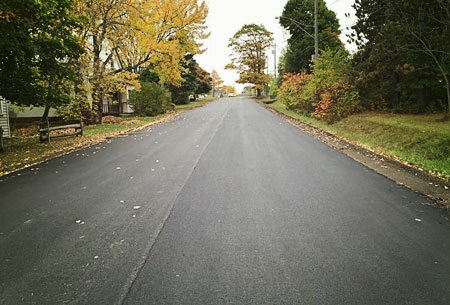 Brown’s Paving uses high quality asphalt for all roads and streets. Please drive safely while crews are at work! 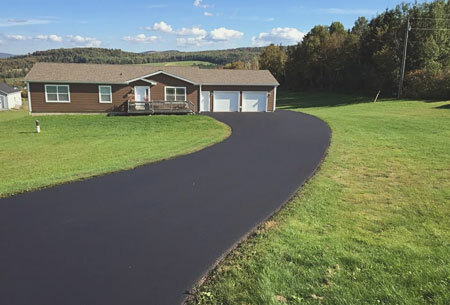 Paving your driveway can not only increase the value of your property, it can make it easier for snow removal and provide a beautiful aesthetic to your landscape. This one of a kind product can be applied all year round, even in -18 degree temperature and in water. Get in touch with us today for all your asphalt needs! Serving Sussex, Petitcodiac, Hampton, Norton, Salisbury and beyond!